These lines are the stuff of popular cooking magazines and TV shows. They make me think of a line from a literary journal (sort of) called McSweeney's. "Print submissions cannot be less than one word, and cannot be over 100,000 words, unless there is a compelling reason to have them longer or shorter, in which case you can do as you wish." Not sure that has much to do with Four Ingredient Dishes or cooking magazine headlines, but it is funny. For decades Gourmet Magazine tried to publish really quick recipes that used only a few ingredients. Rarely did they work well, because they were too.....stripped down. No layers of flavor. Certainly a high quality ingredient here or there made a dish spectacular. But somehow I never thought they pulled it off on a regular basis. The popular cooking magazines are worse because they promise so much, then deliver even less than what Gourmet tried to do. Jarred and pre-packaged ingredients, accessible but expensive produce (e.g., sugar snap peas), ill-conceived and ill-composed recipes.....I could go on an on. And I did. Follow the link to the article above. 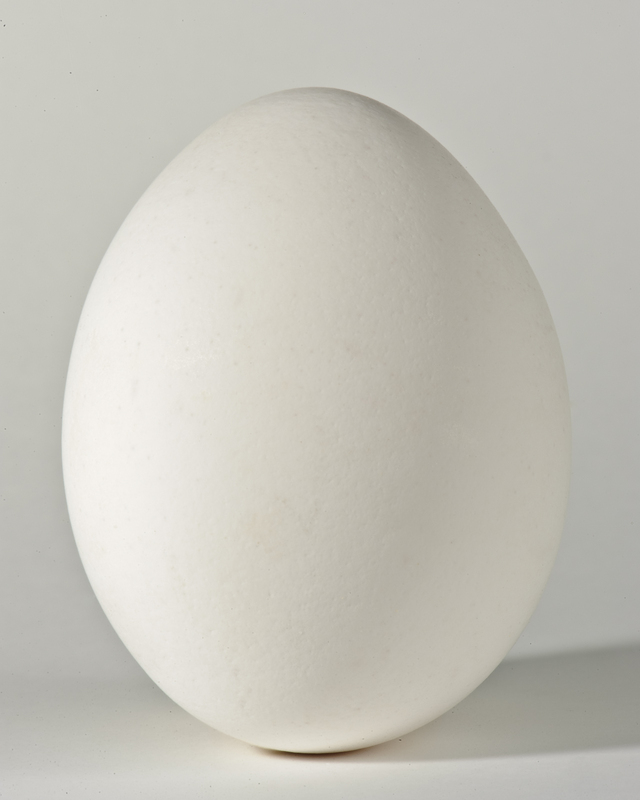 Funny, though, during the last generation of chef and restaurant evolution, there have been major movements toward simple, high quality cooking that focuses on great ingredients, new pairings and even new techniques. This has resulted in a body of work, sprinkled here and there, that includes a number of excellent recipes / dishes / approaches that use few ingredients yet produce exceptional results. 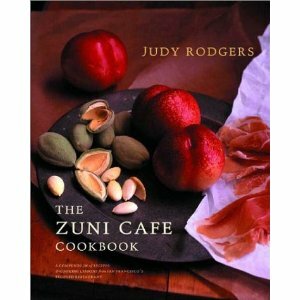 For example - earlier today we had Fried Eggs with Toasted Breadcrumbs, as published by Judy Rodgers in the Zuni Cafe Cookbook. It might be a 2 ingredient dish - salt and olive oil can't really count. 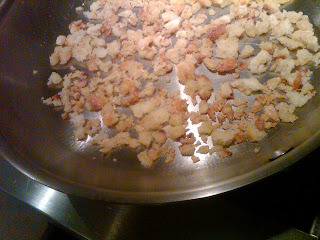 The approach is to create a few tablespoons of breadcrumbs from a semi-fresh loaf of rustic / hearty bread (which also can be made with four ingredients - see this article from my other blog). Toss the crumbs in olive oil, heat in a pan until just starting to brown. 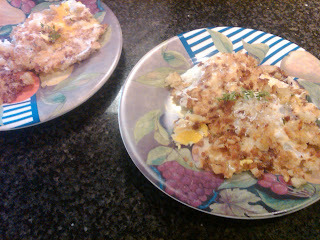 Add a little more olive oil and crack a couple eggs into the pan. That's it. Optionally, flip the eggs for over-easy (adding a few breadcrumbs to the uncooked side before you flip). If you've got 'em, throw a few fresh herbs in at some point. Splash a little balsamic or sherry vinegar in the pan after removing the eggs, swirl it and immediately drizzle. Even better. I just got this cookbook and am impressed. It's as much a cooking instruction book as it is filled with great recipes. I'm looking forward to working through it and will share a detailed review someday for you all. First dish I made based on ZCC was Fish Fillets with Romesco Sauce and Asparagus. Excellent, Romesco was complex but time intensive.